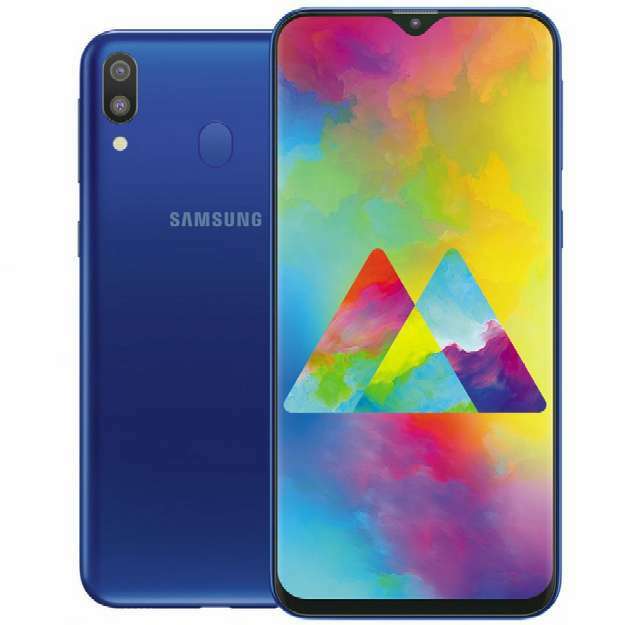 The Galaxy M10 and Galaxy M20 have finally been declared official in India on Monday, as Samsung promised. The phones are the company's first to use the Infinity-V display panel, their major highlight. 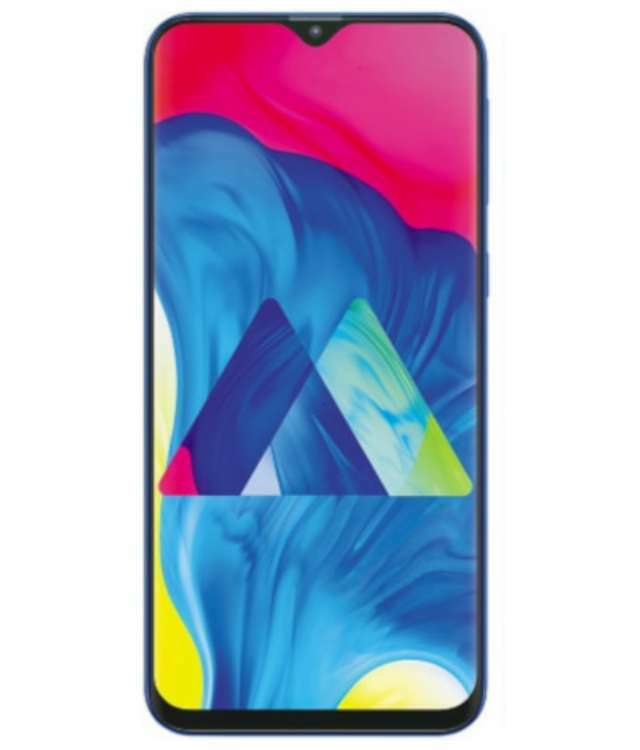 The Galaxy M10 is made to cater for basic smartphone users and in this regard comes with entry-level specifications - it features a 6.22-inch LCD display, and is powered by an Exynos 7870 octa-core chipset, coupled with up to 3GB of RAM and up to 32GB of expandable storage. The phone housed 13MP+5MP dual rear-facing camera, while a 5MP camera with face unlock security feature is pinned to the front. It have dual SIM slot, 3.5mm headphones jack, but lacked a fingerprint sensor. Power is supplied by a 3430mAh battery. The Galaxy M20 is more superior in all aspect when compared with the Galaxy M10. It comes with a slightly larger 6.3 Full HD+ LCD display, while Samsung latest Exynos 7904 octa-core chipset drives the hardware. There are options to chose between 3GB and 4GB RAM as well as 32GB and 64GB storage. The rear camera properties remain the same with the Galaxy M10, but the front camera is more substantial as it uses an 8MP sensor. The Galaxy M20 has a fingerprint sensor mounted to its back in addition to face unlock for security, unlike its sibling. The 3.5mm audio jack remains onboard, while it is powered by a 5000mAh battery with 15W fast charger included in the box. Although the Galaxy M10 and M20 runs Android 8.1 Oreo out-of-the-box, Samsung promised to release Android Pie update for the phones later this year. The phones will be available online exclusively on Amazon India and Samsung eStore from February 5th.